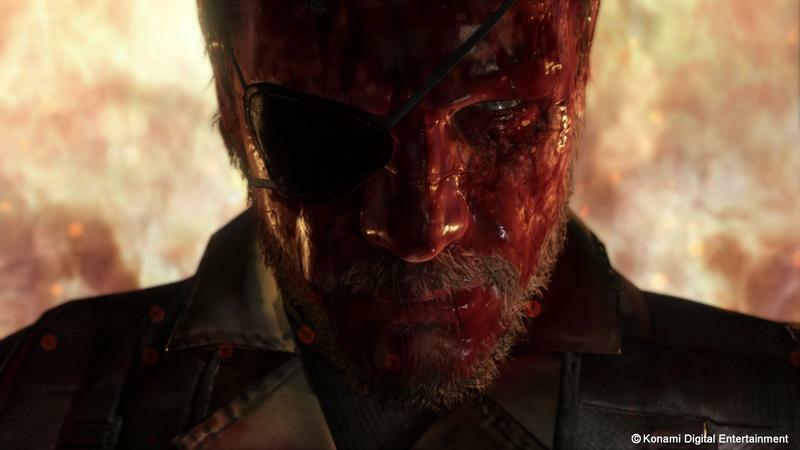 Here’s that face you make when your game is so big that it needs a teaser for its teaser trailer. 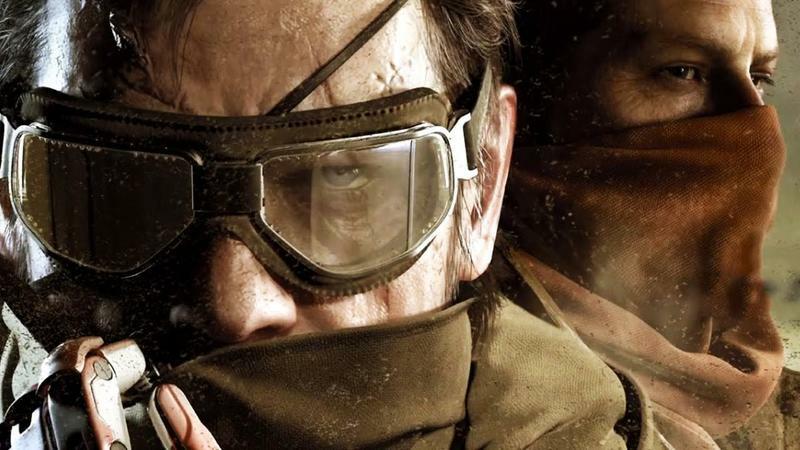 Metal Gear Solid V: The Phantom Pain is scheduled to have a a 6 minute trailer air on YouTube on Monday, edited by series Director Hideo Kojima himself. 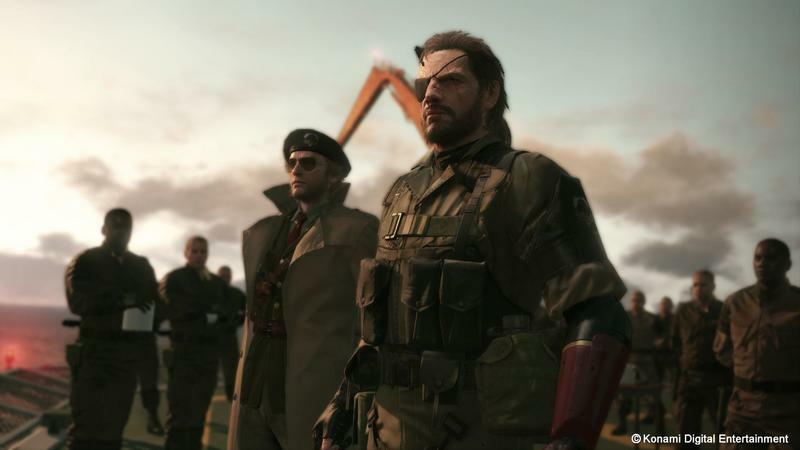 Hopefully, the trailer will be good and long enough,to take your mind off the PR nightmare situation surrounding its publisher. 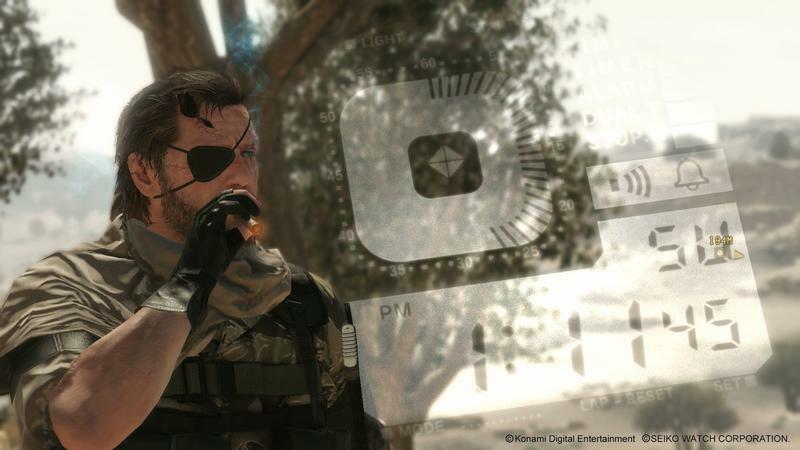 Geoff Keighley has the announcement as per YouTube’s direct E3 coverage. 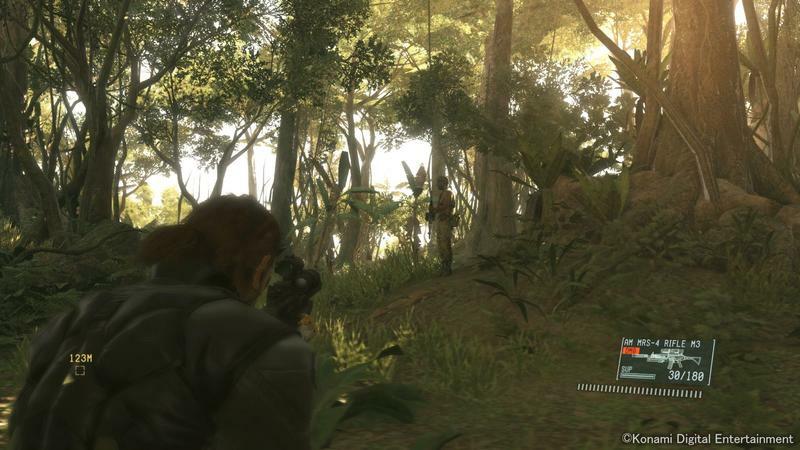 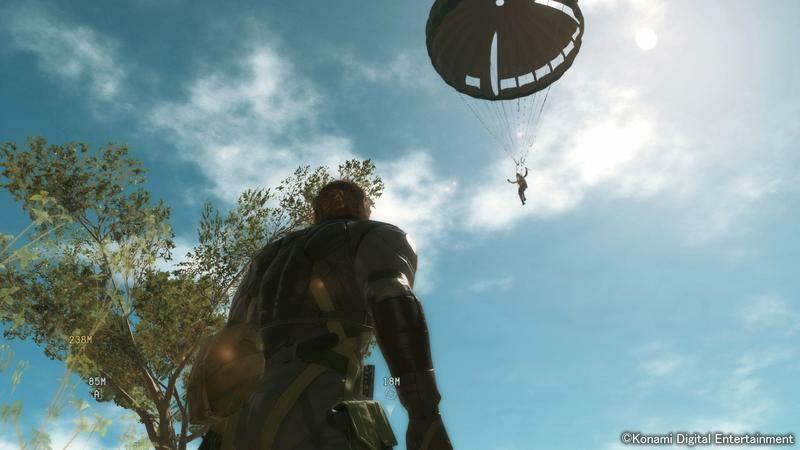 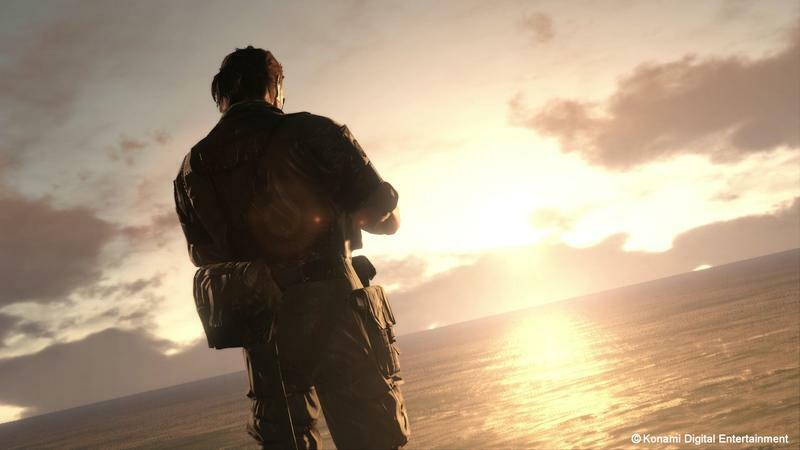 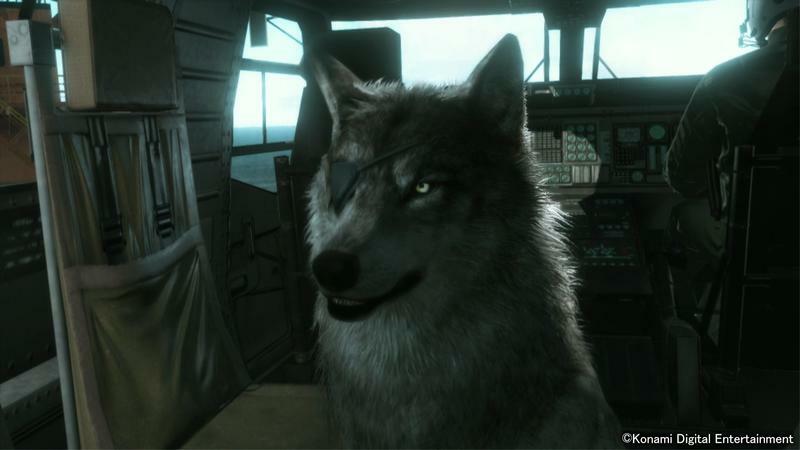 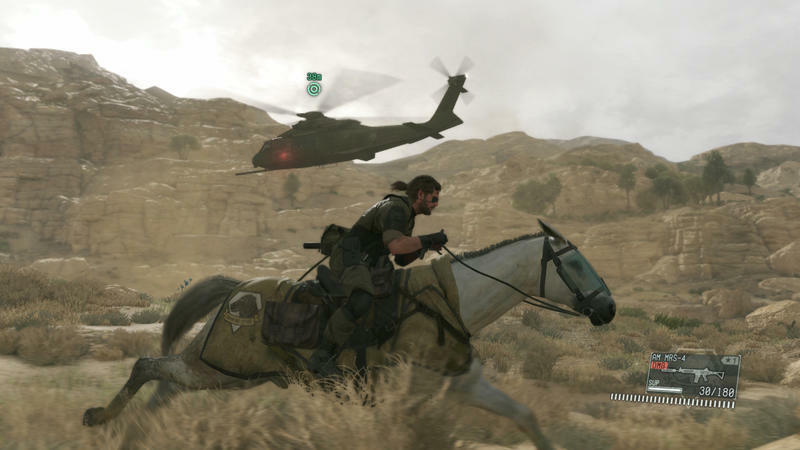 I can think of few series that have ever dominated E3 like the way that Metal Gear Solid has. 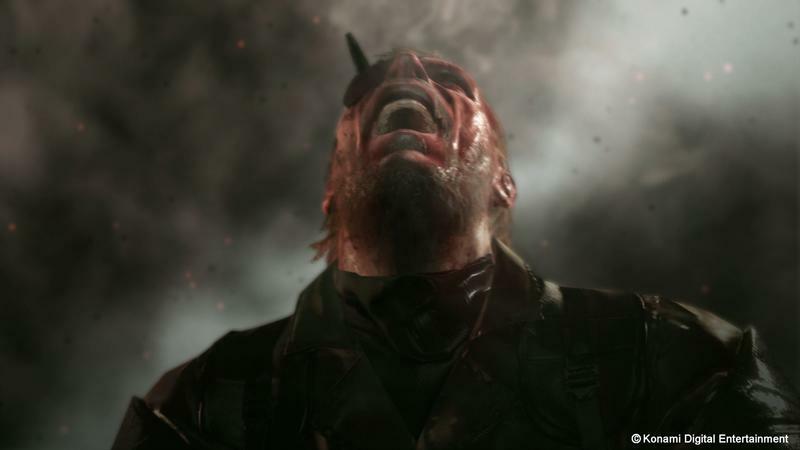 If this is indeed the last hurrah for the franchise on this grand of a scale, then it will close out with a legacy of turning up big when all lights are shining on it. 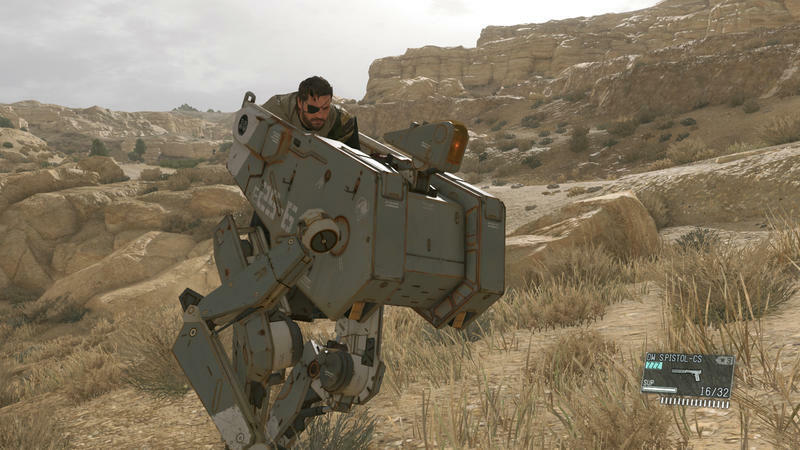 Let’s hope that this new trailer is the peak of two decades of perfecting the hype train. 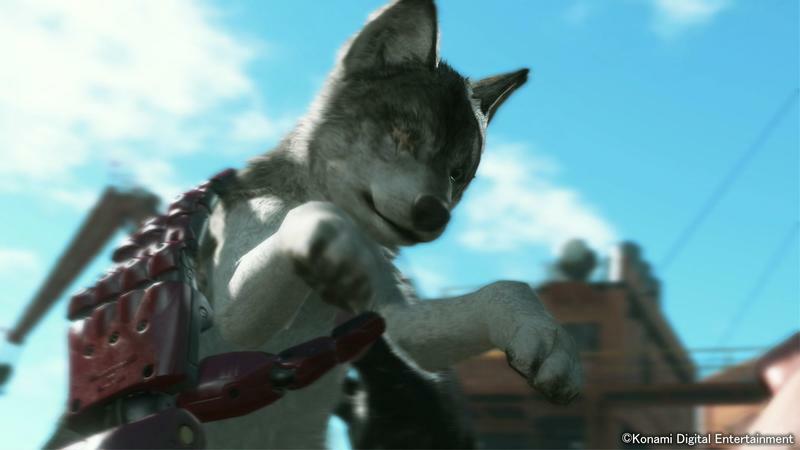 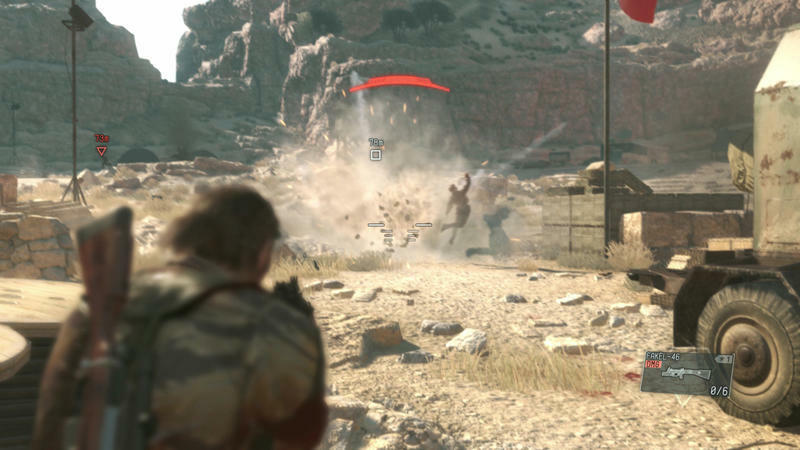 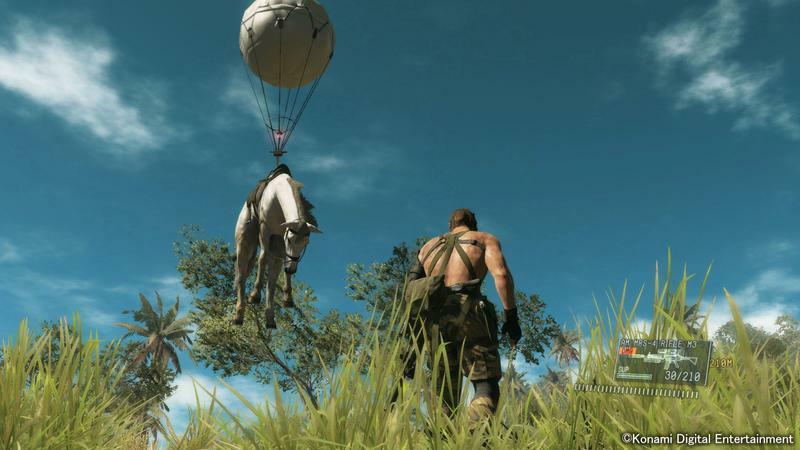 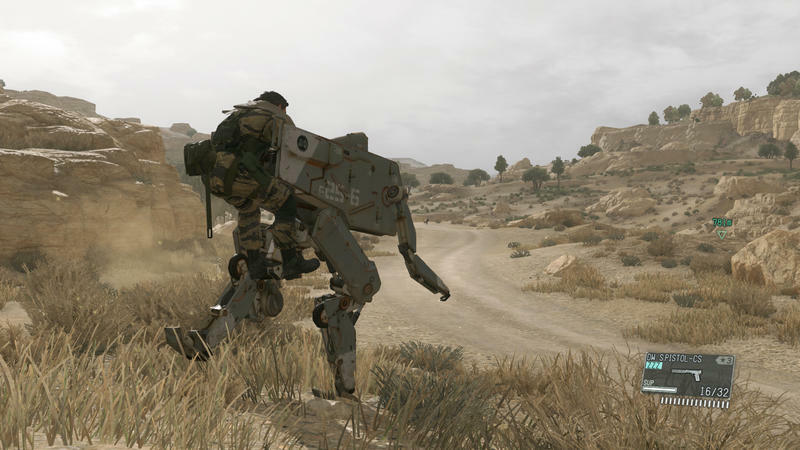 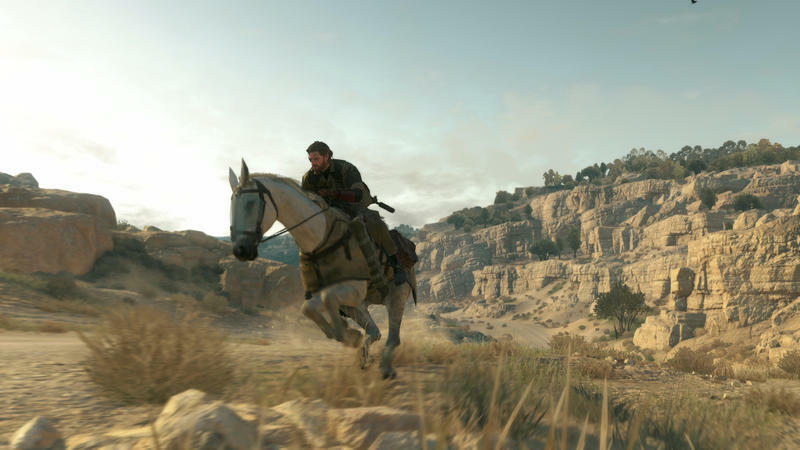 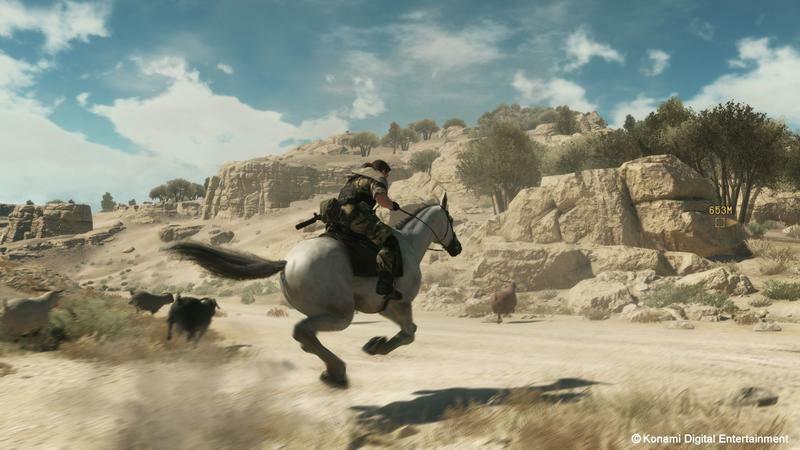 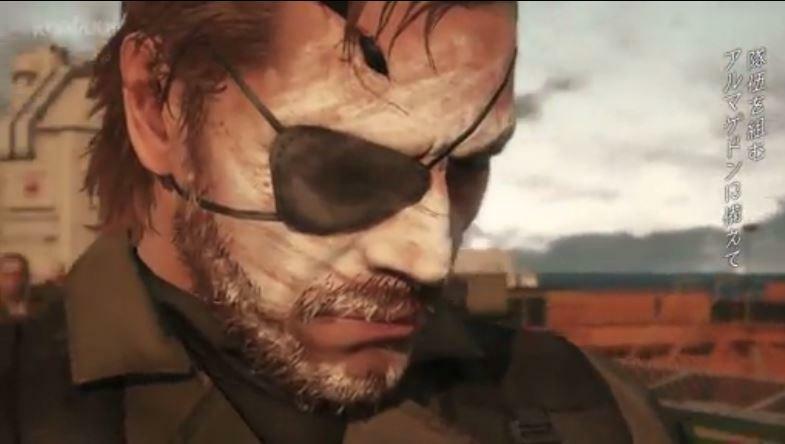 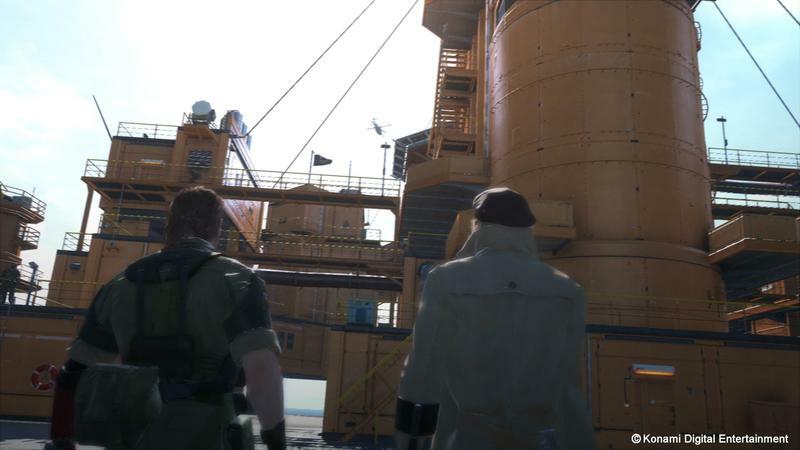 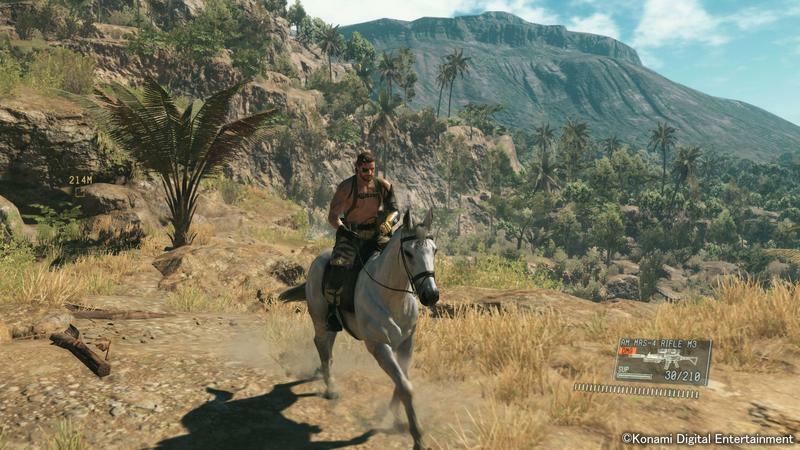 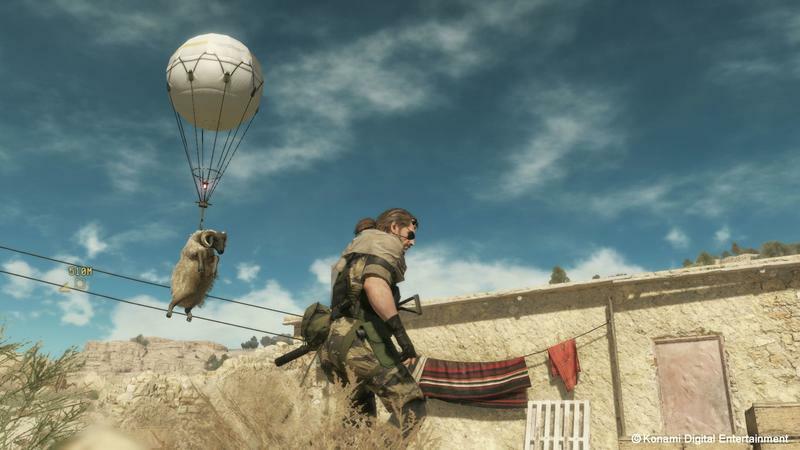 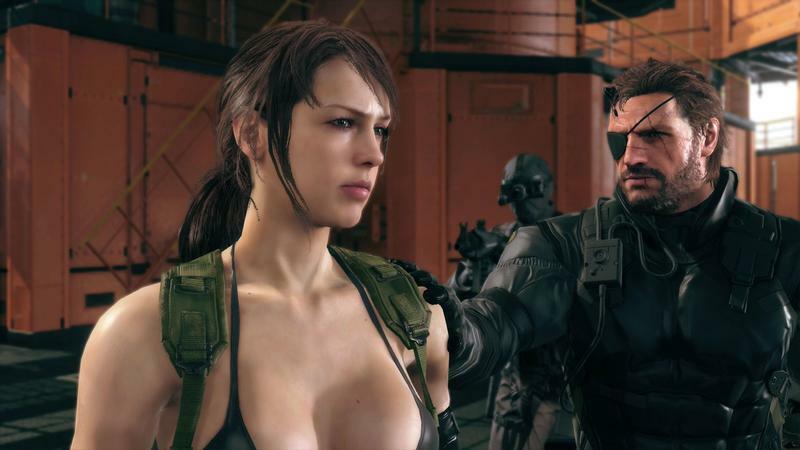 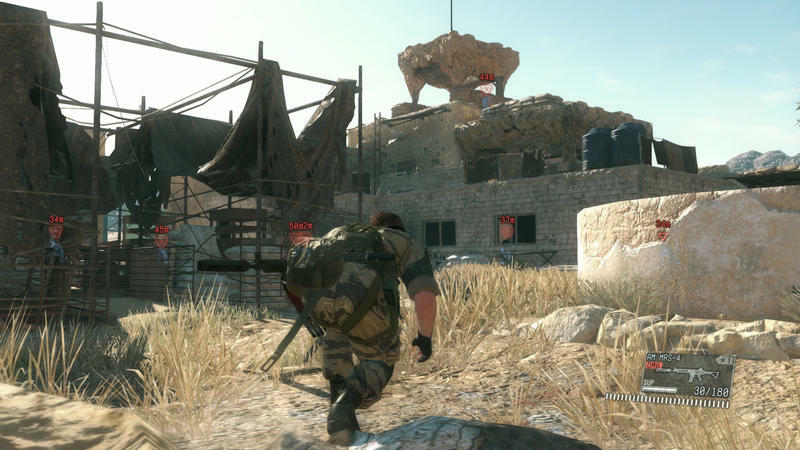 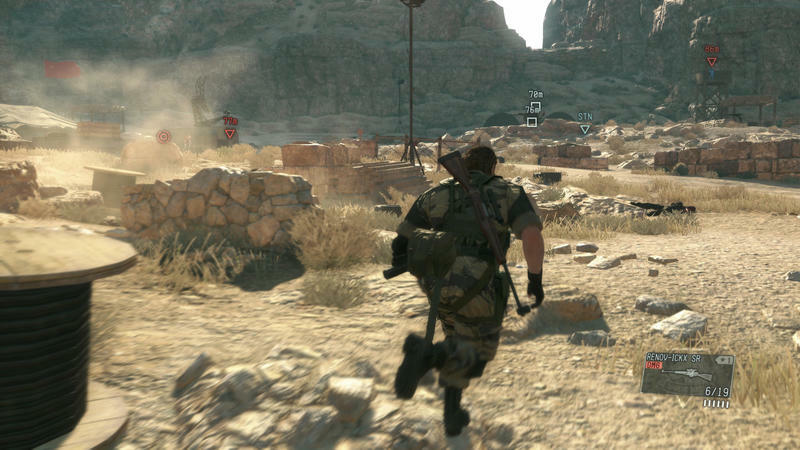 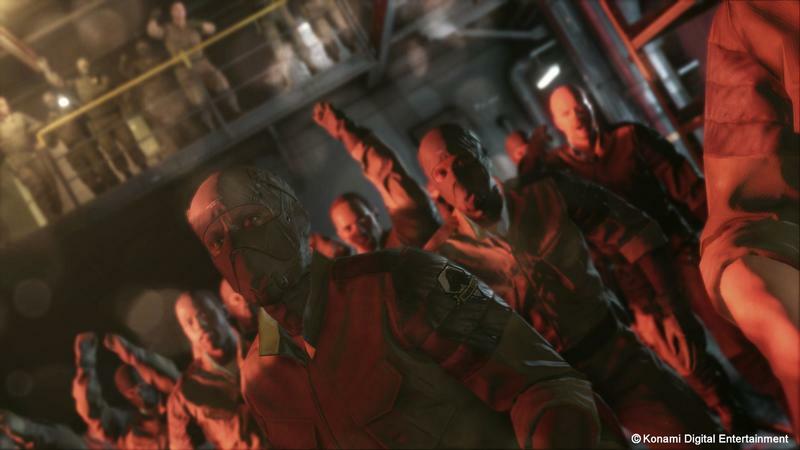 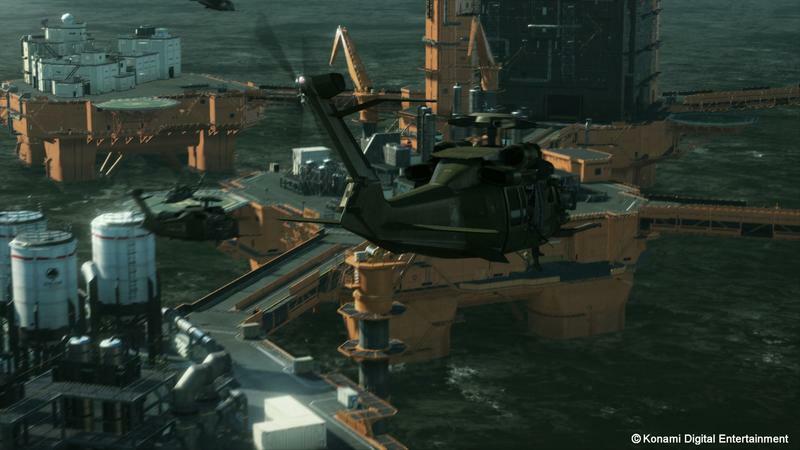 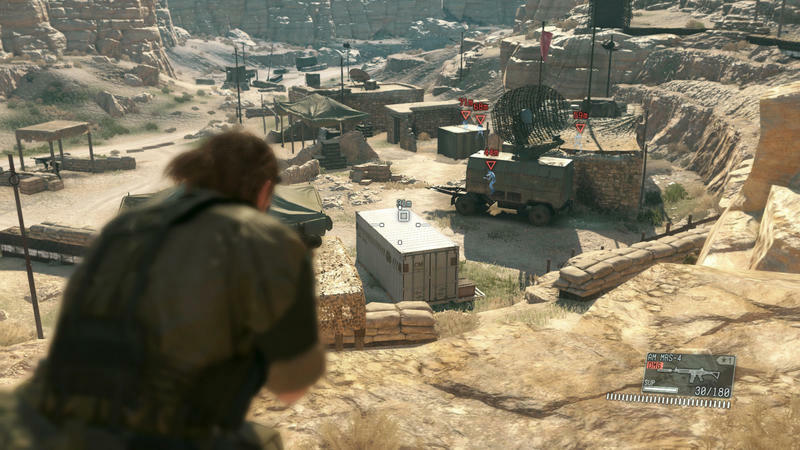 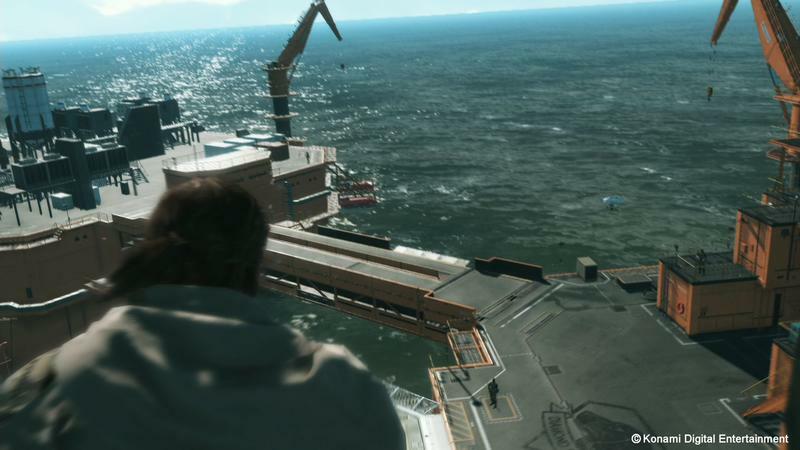 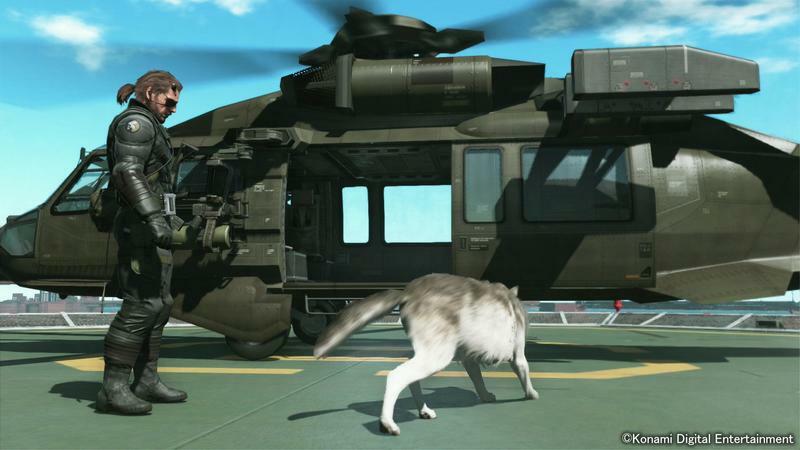 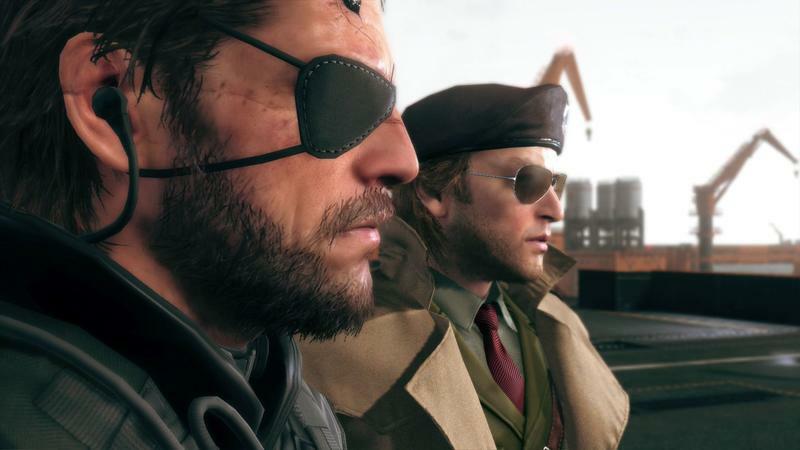 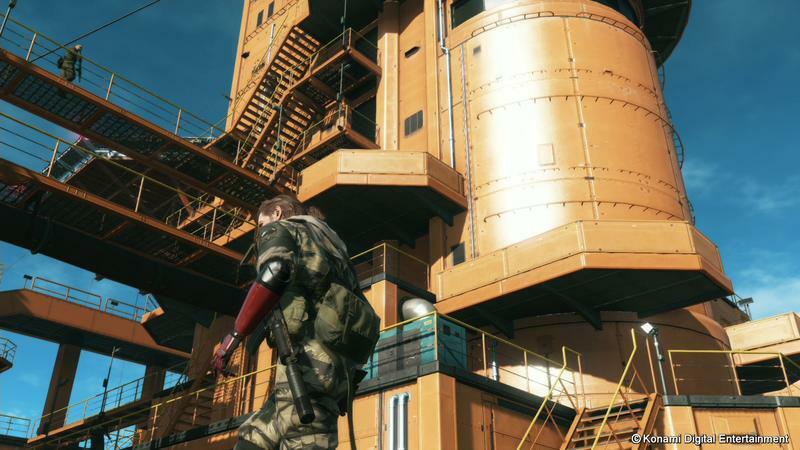 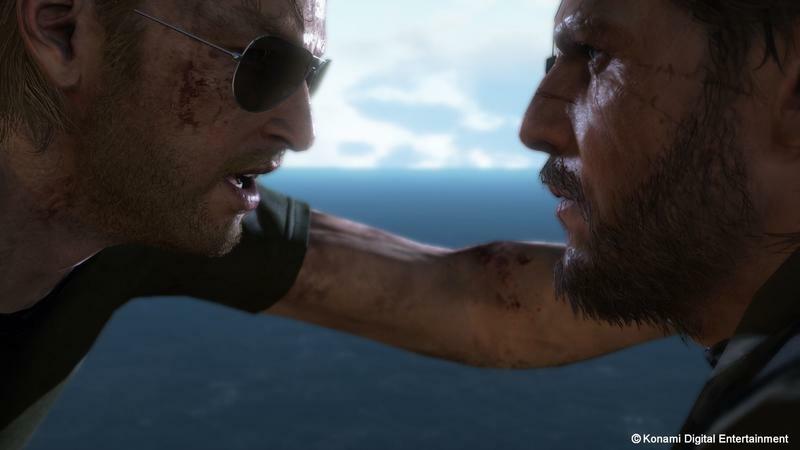 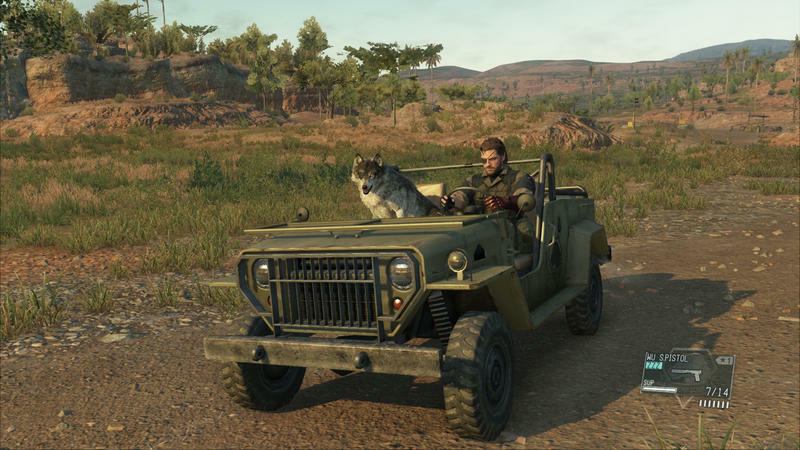 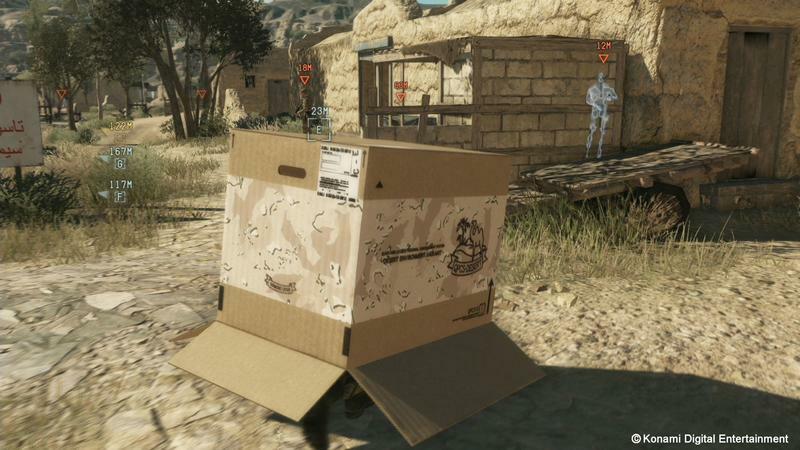 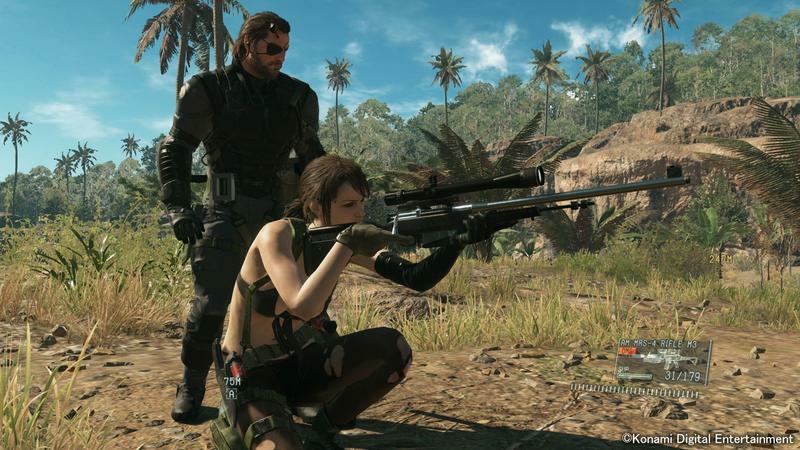 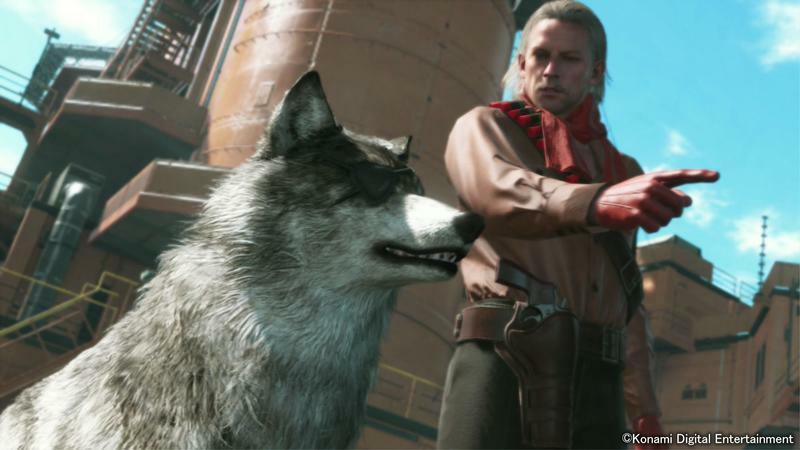 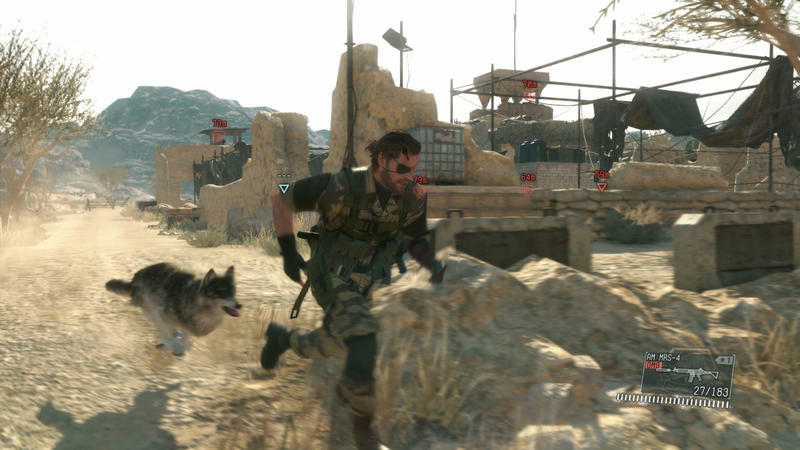 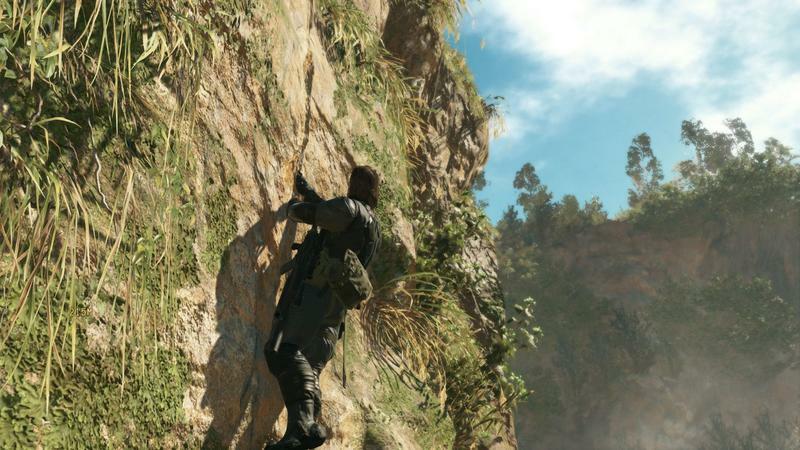 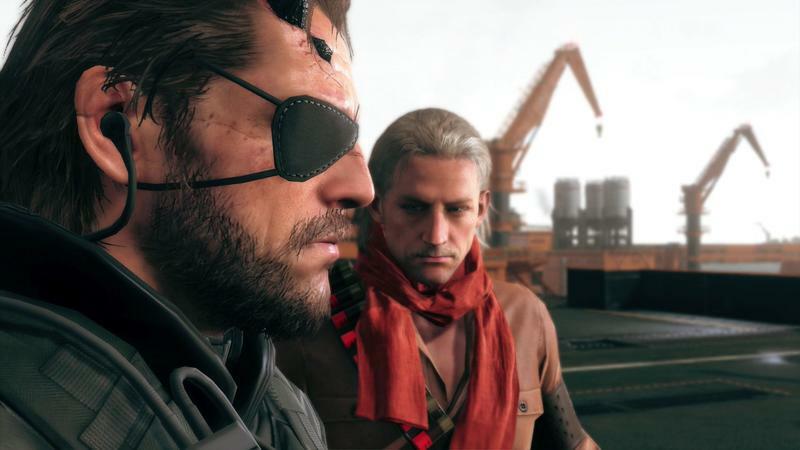 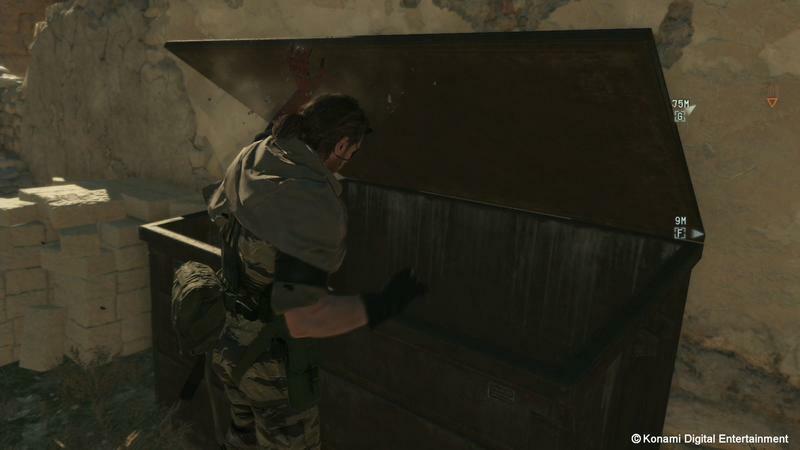 Metal Gear Solid V: The Phantom Pain will be released for the PlayStation 4, Xbox One, and PC on Sept. 1.